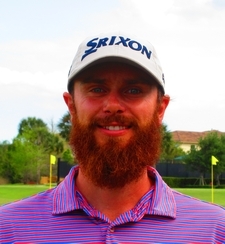 PALM BEACH GARDENS, Fla. – Evan Harmeling of North Reading, MA, won for the first time on the Minor League Golf Tour, taking a Stableford points event Monday on the Estate course at PGA National. Harmeling won by two points, 49-47, over Jon Curran of Jupiter, FL. Harmeling earned $750 from the $3,460 purse plus $223 from the optional bonus pool for a total of $973. Curran, runnerup among 27 starters, collected $600 plus $166 from the BP for a total of $766. In conventional stroke play scoring, Harmeling would have beaten Curran by a shot, 65-66. Harmeling made seven birdies, Curran six. Each had one bogey. This stableford event awarded 0 points for double bogey or worse, 1 point for a bogey, 2 points for a par, 4 points for a birdie, 6 points for an eagle and 8 points for a double eagle. The MLGT's 3rd Qualifying School Contest of 2019 starts in just 5 days. 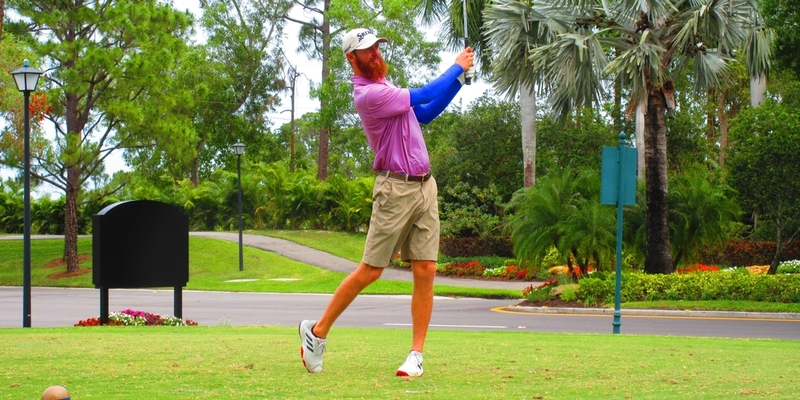 It will be a 2-day event staged on the East course at Wycliffe Country Club Saturday/Sunday April 6-7. The entry fee is $395 with 40% of the field earning a check. The Q-School contest portion is optional and is an extra $200. The player with the lowest score that is entered in the contest will win $5,000 to put towards the Q-School entry fee of their choice. Any questions call director Scott Turner at 561-598-9630.